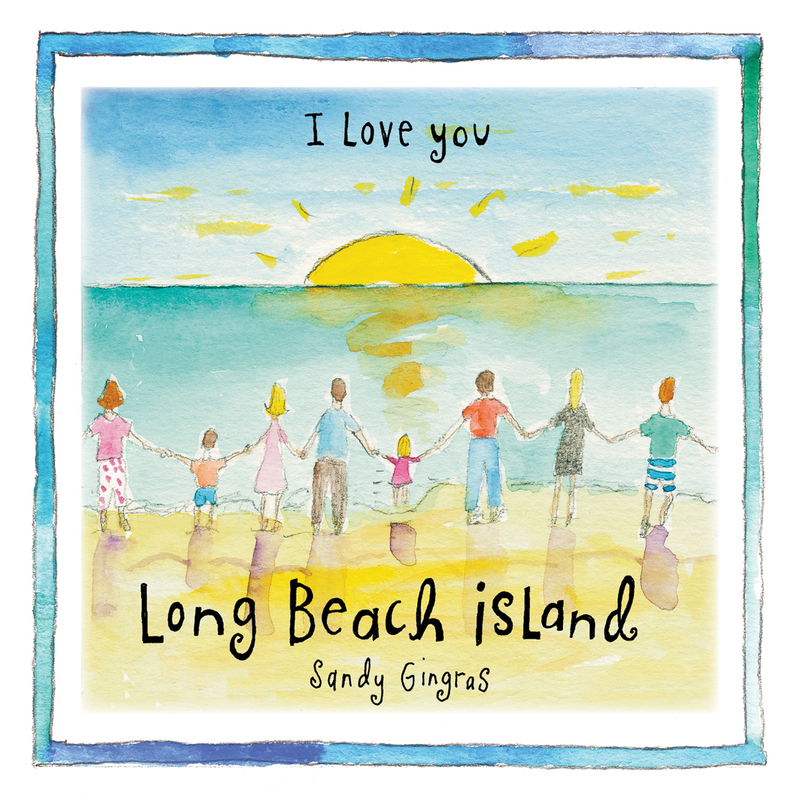 After 20 years of creating witty, charming “How To Live” books, Sandy Gingras turns her talents homeward with a focus on our favorite island. 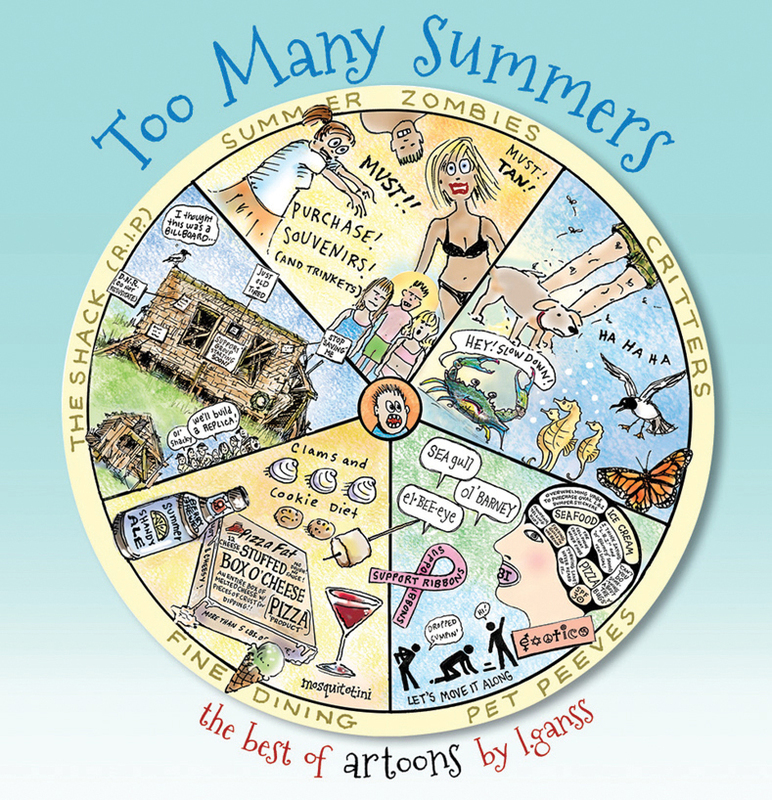 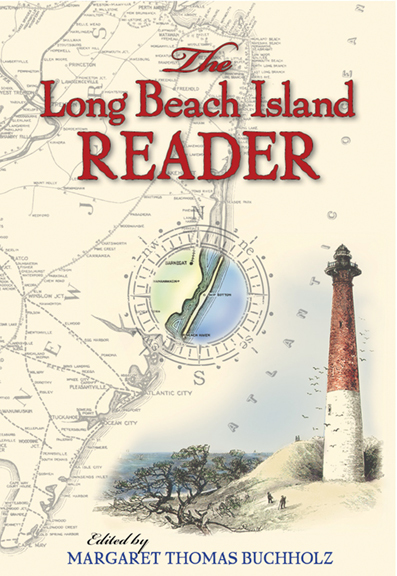 A delightful collection of over 60 short essays and articles that capture the real LBI over the past fifty years. 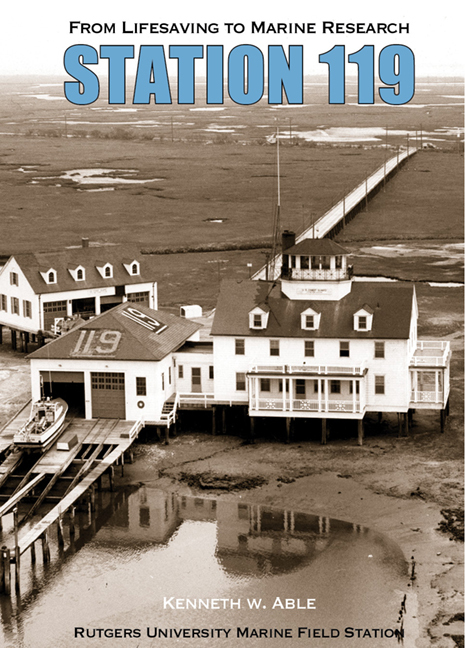 A history of the old Coast Guard station, originally on Tuckers Island, that today is the home of marine and environmental research.